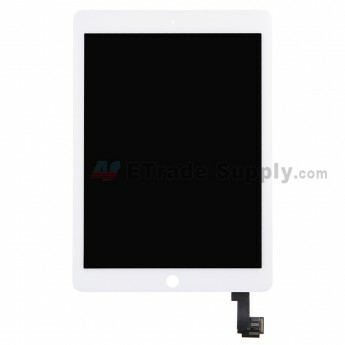 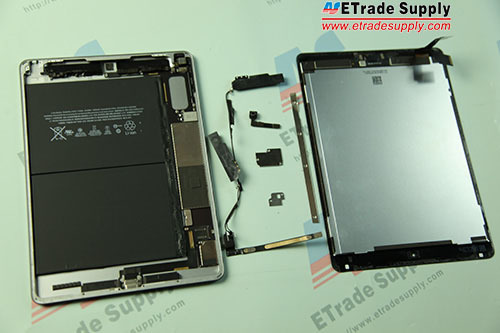 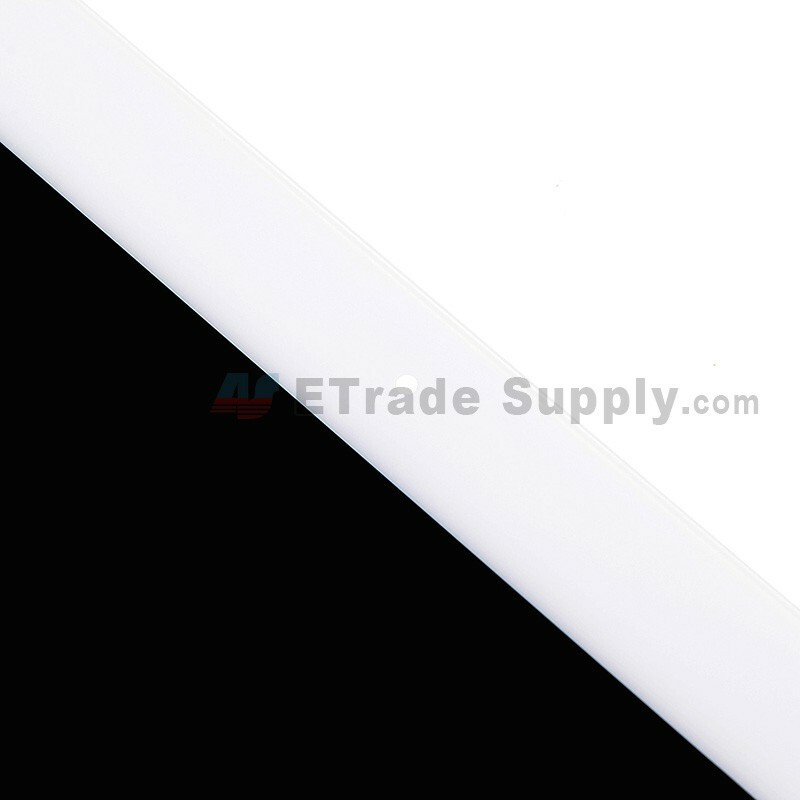 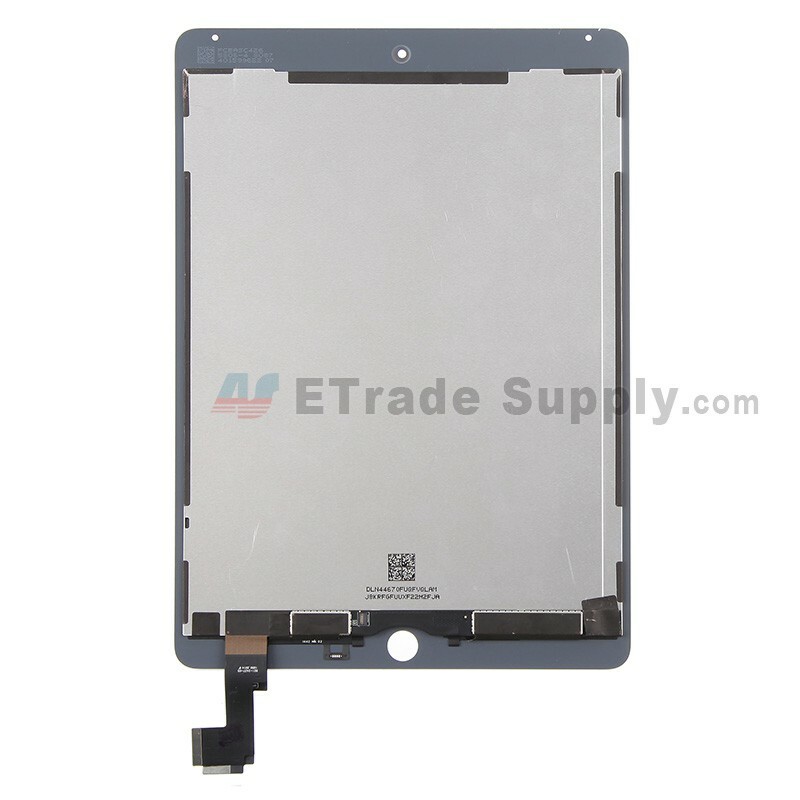 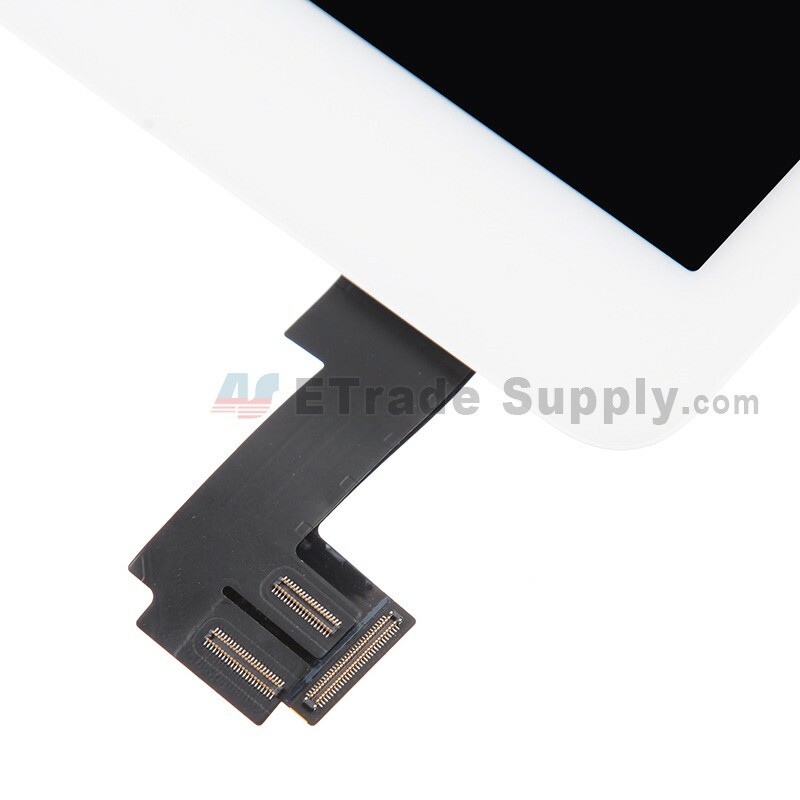 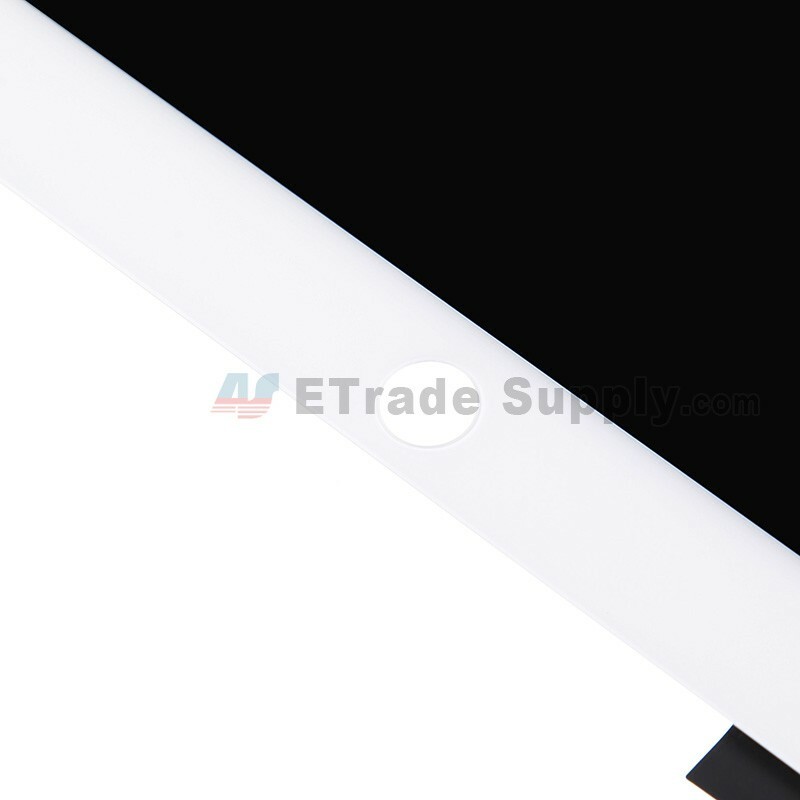 The Apple iPad Air 2 LCD Assembly is available in white and black, this is the white one. 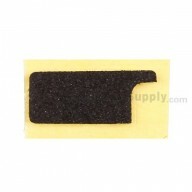 Quality for this, as described was great, the package was delivered fast! 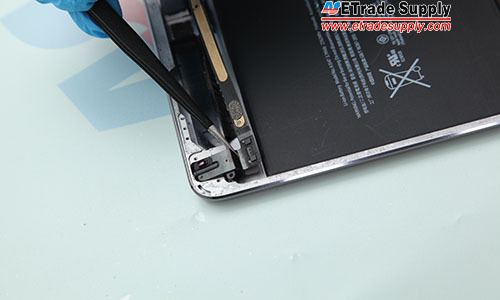 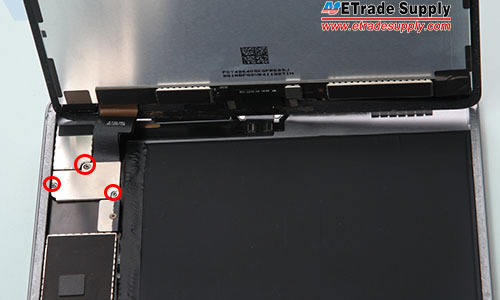 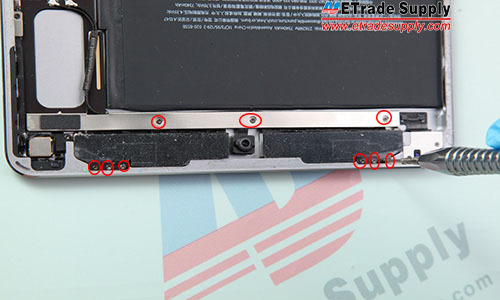 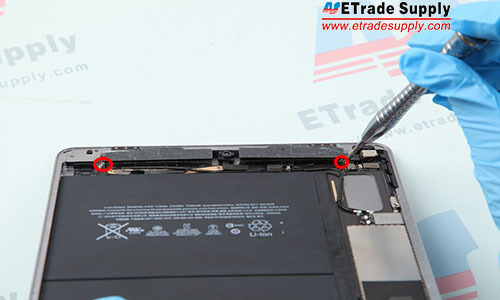 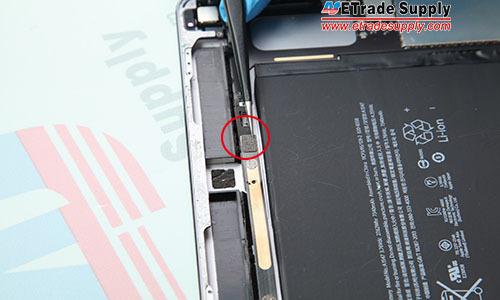 Only item that is not included for this part is the home button and the associated adhesives. 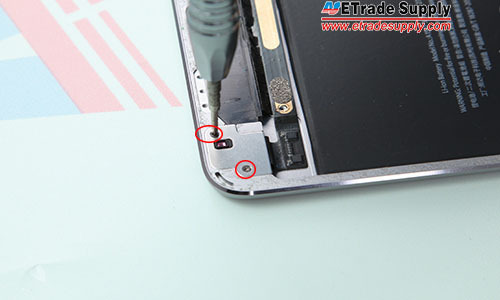 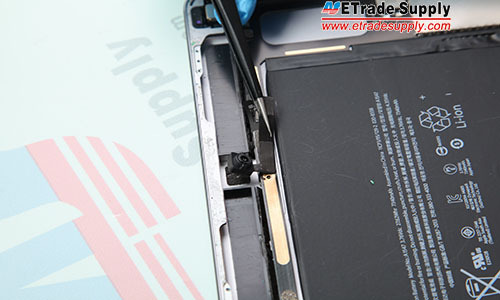 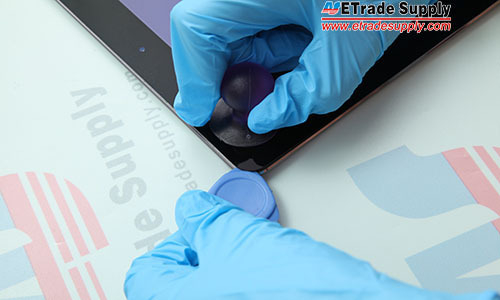 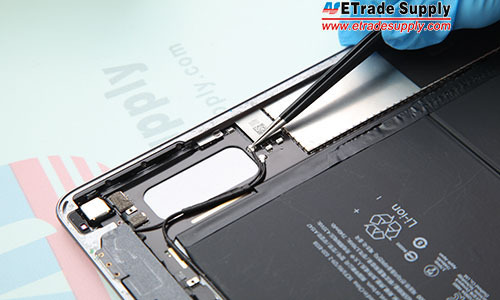 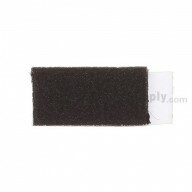 You must re-use your original home button and adhesives to hold it in place.